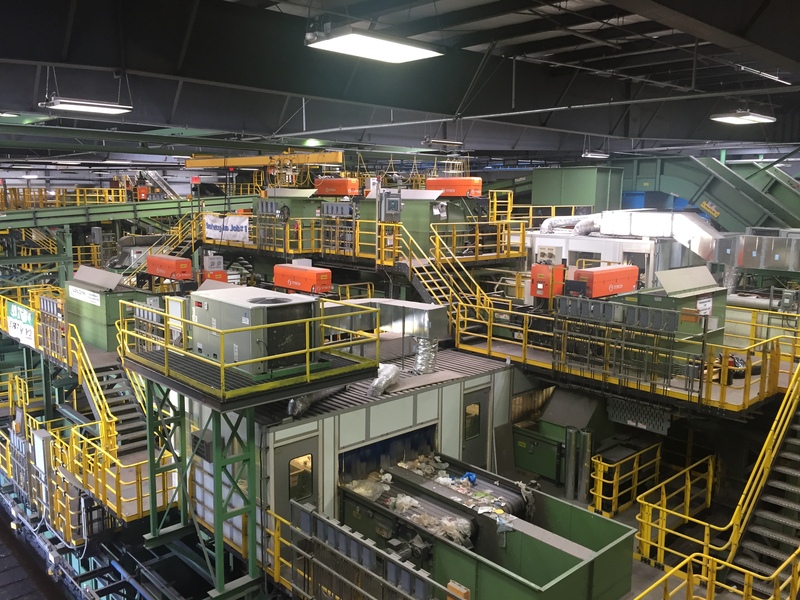 The SIMS Municipal Recycling Facility is the largest single-stream recycling facility in North America for residential materials. It is located in Sunset Park, Brooklyn and opened in 2013 in partnership with DSNY. The facility incorporates several green design features, including renewable energy production (20% of total used) from solar panels and a wind turbine, on-site storm water treatment, and water efficient landscaping. We'll get a tour of the recycling facility and learn about the business and future of recycling.